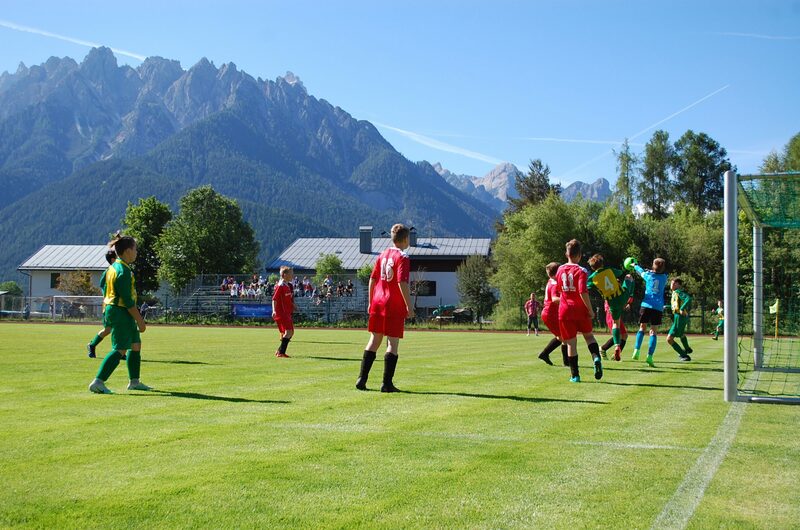 Would you like to play football and enjoy breathtaking nature of the Tirol region? 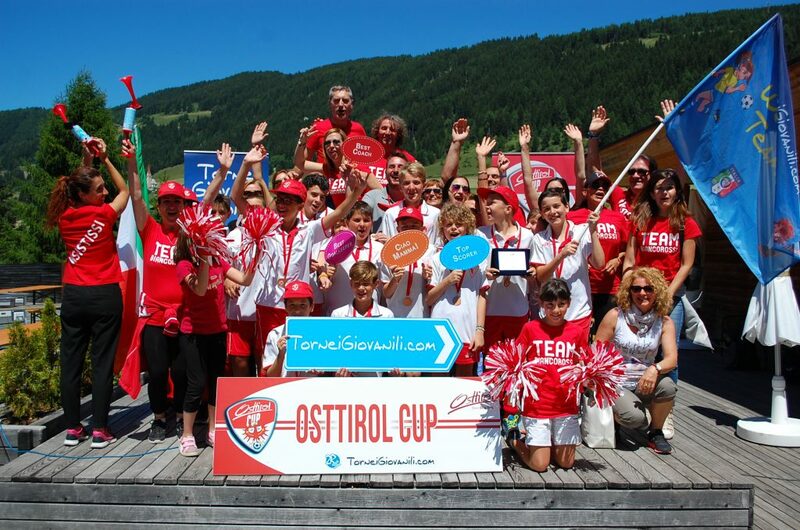 Come to Austria and become a part of the Osttirol Cup tournament! Football emotions and unforgettable memories are guaranteed! 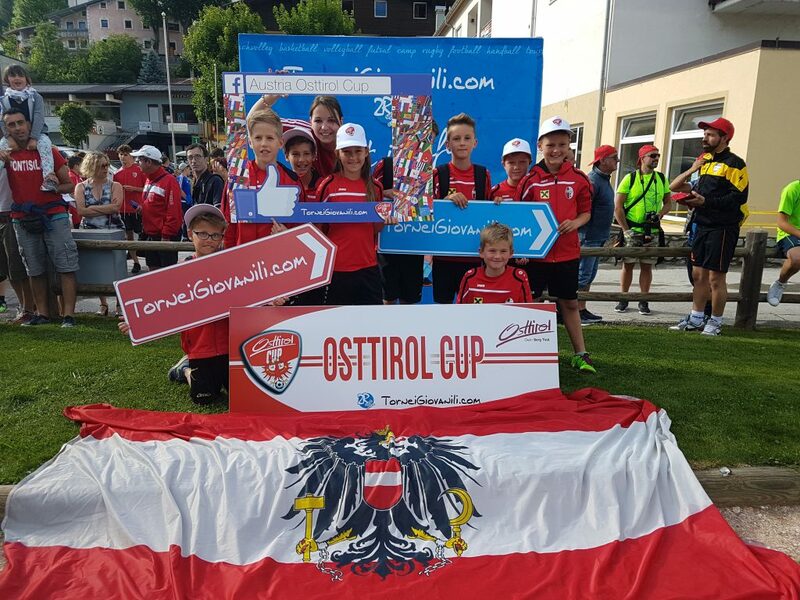 Welcome to the Austria Osttirol Cup, organized in the picturesque region between Sillian and Toblach. After arrival and check-in at the hotel, come to the coach meeting with welcome drink. There's one more attraction planned for the afternoon. All the participanst are invited to the colorful Opening Ceremony with teams parade. Don't miss it! Qualification matches begin today. You are going to play both on the natural and artifical fields, surrounded by the stunning nature. After sport emotions, you can have a walk in the Old Town of Lienz, one of the main cities of Tirol. 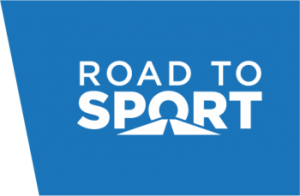 You will find many sport and touristic attractions there. Enjoy your time in Austria to the fullest! It's the finals day! 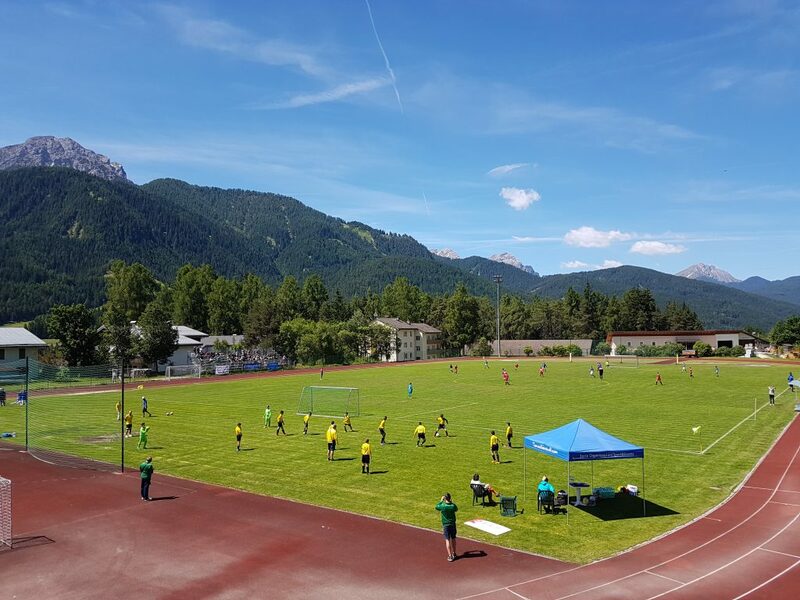 After the last matches in the Osttirol Cup, all the teams are going to participate in the Awards Ceremony. Eager for more? Why don't you visit the Wichtelpark Sillian or take a walk around the breathtaking Braies Lake? Get the best memories from Austria and come back here next year! Do you want to amdire majestic mountains, crystal clear lakes and fabulous landscapes in one place? Come to Tirol, take a deep breath and enjoy the pure nature of the region! Discover your own paths between towns and villages surrounded by the Alps. Who knows what kind of adventure is waiting for you here! The landmark of Dolomites in the South Tirol, belongig to the UNESCO World Heritage. The Three Peaks are located in the nature park and consist of Cima Grande, Cima Occidentale and Cima Piccola. Its holiday region offers visitors unforgettable hiking and cycle tours in the summer and perfect ski conditions in the winter time. Visiting the region of Tirol, don't miss a chance for wandering in the Zupalsee neighbourhood. It is especially charming in the time of flower blooming. You may finish your trip in the Zupalseehütte mountain hostel and admire the sunrise the next day if you wake up early enough!